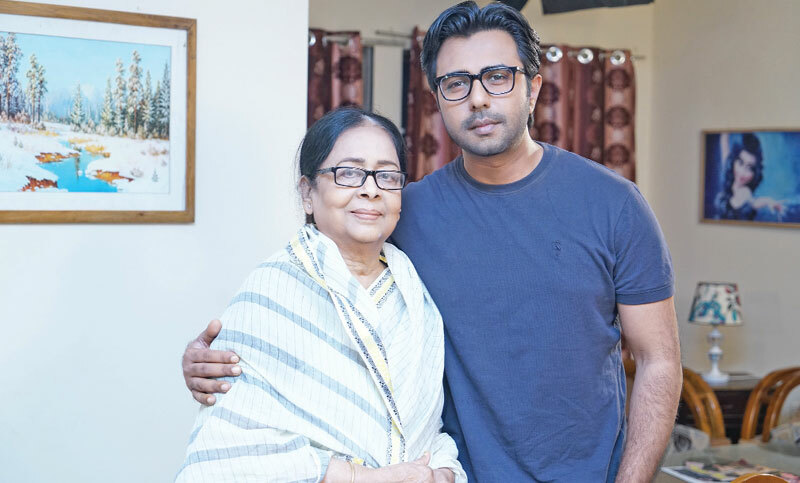 Popular TV actor Ziaul Faruq Apurba has casted in a drama with legendary actress Sharmili Ahmed. They will be seen togather in a drama titled ‘Apon Theke Por Bhalo’ directed by Shadhin Fuad. Talking about the drama Shadhin Fuad said, “The story is based on two characters. The drama will telecast on ATN Bangla tonight at 9 pm. On the other hand, actor Apurba said, “In this time most of the dramas are Hero-Heroine centered. But the story of this drama is very unique. Sharmili Ahmed is a senior actor. I always respect her and learned a lot from her, he added”.